Need a vacation? Like a real one? YES. I know I'm always traveling, but I can't remember the last vacation I went on where I just sat and did nothing. My kids have been troopers this year, and we've had our handful of cultural overdose. But I did promise them that before years end we will have one mini vacation where we do nothing else besides Eat, Sleep & Relax. 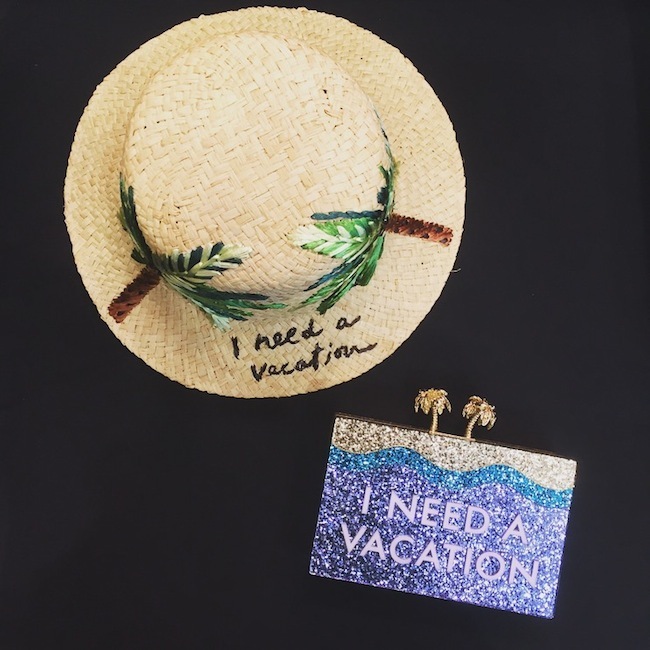 Walking thru Kate Spade yesterday I saw these accessories that reminded me I need to plan it. Mood inspiration? Some where sunny, warm, pool and beach. With an added twist...PIGS. I'm not kidding. I discovered this in the Bahamas! 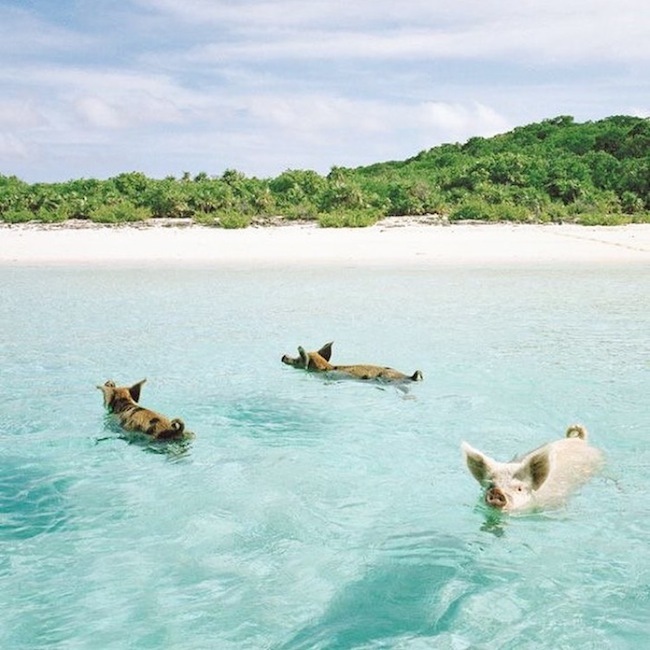 Have you heard about Pig Beach? For anybody a little adventurous who can never do anything totally normal, I think this one is for us! Nothing cultural to it. Just an experience to remember and a bunch of photos to return with of pigs & thighs, and me squealing for sure. FUN and had to share.